Restfulness, energy and vibrancy are essential to optimal health and our Lifestyle Range Intro Pack can help you embrace these qualities. 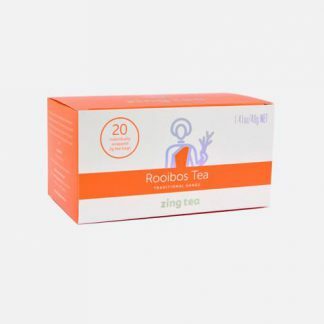 A Zing ‘Switch On’ Tea is the perfect start to your morning, blending high quality green tea, jasmine flower, ginseng and goji berry, it will give you a natural energy boost. 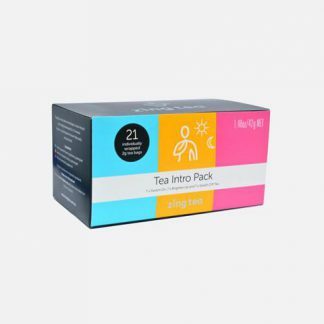 Avoid 3pm slump with a Zing ‘Brighten Up’ Tea packed with green tea, rose and hibiscus petals. Restfulness, energy and vibrancy are essential to optimal health and our Lifestyle Range Intro Pack can help you embrace these qualities. 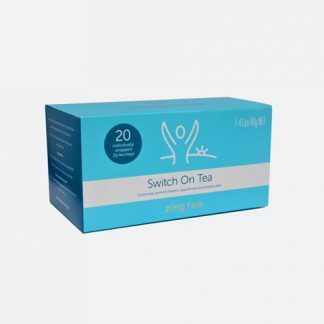 A Zing ‘Switch On’ Tea is the perfect start to your morning, blending high quality green tea, jasmine flower, ginseng and goji berry, it will give you a natural energy boost. Avoid 3pm slump with a Zing ‘Brighten Up’ Tea packed with green tea, rose and hibiscus petals. 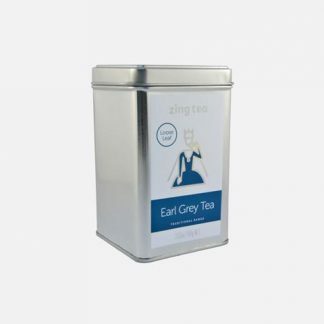 When the day is done, relax with a Zing ‘Switch Off’ Tea. With chamomile, white tea and hints of peppermint, it’s the perfect way to unwind and prepare for a wonderful night’s sleep.